For all the private excursions in St. Petersburg when booking at least 45 days in advance! Russia Incoming offers a variety of services to international and domestic inbound groups and VIP clients. 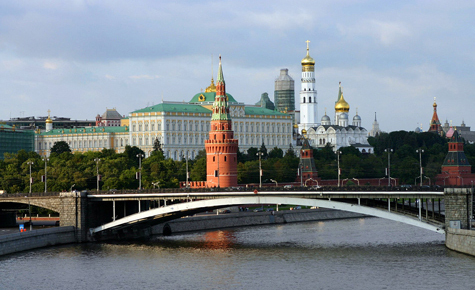 Specialists of "Russia Incoming" have years of experience in inbound tours to Russia and respective services. If you are a foreign travel agent or tour company, organization, association or a representative of any business, school, university or just interested in our services, we will be glad to help you plan and organize for your group or guests a perfect visit to our beautiful and exciting country. Airport meet and greet – our company representative will greet client(s) once they get to the arrival gate and will accompany them until they are connected with their ground transportation or until they reach the hotel. Hotel transfers – we offer a private transfer service for clients who value comfort, safety and efficiency whether traveling for business or for pleasure. Hotel accommodation – whatever your budget is, we can help find and book accommodation for you. Professional multilingual tour guides – all our guides are licensed and qualified professionals with the years of work experience. 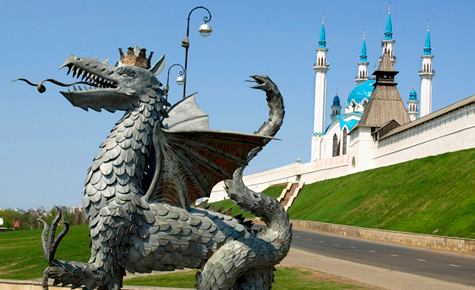 Local sightseeing tours – "Russia Incoming" operates a variety of local sightseeing tours for different timeframes and interests. You may choose a day-tour from our collection or send us a request for a tailor-made excursion exclusively for you. Optional excursions - whether it's a folk show or an informative tour into an historical site, optional excursions give you flexibility and are a wonderful way to enrich your vacation and spend free time in an interesting way. Meals and restaurants booking - either you want to savor a traditional Russian dinner at a local restaurant or enjoy a gourmet dinner followed by a colorful folk show, Russia Incoming can recommend and reserve for you any restaurant or arrange personal catering service. Theater / Ballet / Folk Show tickets booking – "Russia Incoming" is pleased to help you to get tickets to the best Russian shows at the shortest time and best rates. Train tickets - we can assist in train tickets reservation to any destination in Russia. Boat tours / boat hire - taking in the striking views of glorious St. Petersburg from the water makes for a perfect day. 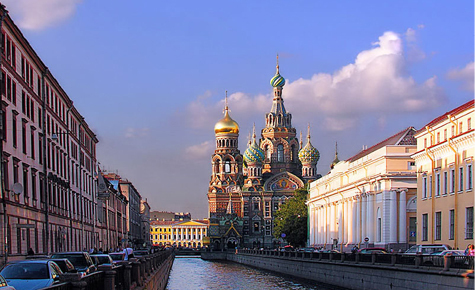 With departures daily from spring through autumn, Russia Incoming is ready to help you explore your St. Petersburg. Dinners / Banquets / Cocktails on boats - when you have different people to please, a budget to keep to and a desire to impress, private boat hire is the best solution. You will enjoy the privacy of your own venue and entertain guests or clients whilst cruising along rivers and canals and enjoying the great views of St. Petersburg! Russia Incoming offers many different ways to enjoy all top Moscow, St. Petersburg & Kazan city highlights: from our inspirational itineraries to specialist guide-led tours, or on your own with expert guidance, hopping to let you explore the cities the way you feel most interested and comfortable with. 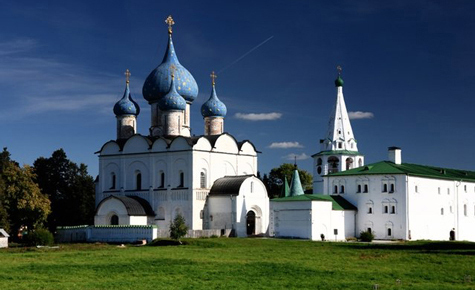 We offer most popular Russia tours, but note that each tour we offer can be 100% tailor-made. If did not find a tour you were looking for, you can send us any inquire and our travel manager will customize the tour based on your specific interests and needs. Would you like to book a transfer? Do you need a car and driver for an extended period of time? Just fill in the form / send us a message or give us a call. We can customize whatever you need. We offer a variety of boat tours, all focusing on St. Petersburg rich architectural heritage and history. Whether you're looking for a brief overview or in-depth tour of St. Petersburg, folk show, lunch or dinner on a boatRussia Incoming has many boat tour options to choose from.